The Delhi High Court has ruled that Rajmata Gayatri Devi’s two grandchildren will be her legal heirs and overruled its earlier decision whereby it had said that the two stepsons of the late maharani of Jaipur were also entitled for a share in her property. The dispute had arisen following the death of Gayatri Devi as to who would stake claim over her property. Her grandchildren Devraj and Lalitya had earlier moved the high court saying their father Jagat Singh was the son of Gayatri Devi and late Maharaj Sawai Man Singh. Jagat Singh, who was married to Mom Rajawongse Priyanandana Rangsit of Thailand, died leaving a will that Gayatri Devi would be the owner of all his properties. 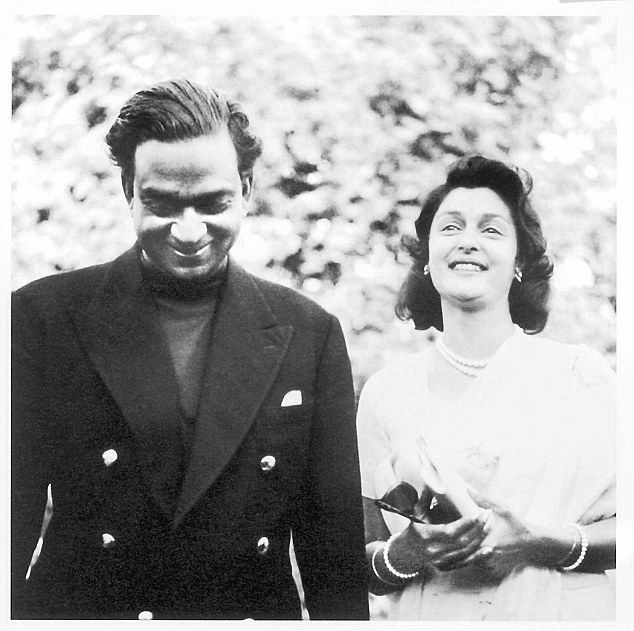 Later, Gayatri Devi, who died on July 29, 2009, left a will saying her grandchildren Devraj and Lalitya, currently residing in Bangkok, would inherit all her properties, they had told the high court. The recent order by Justice S Ravindra Bhat came on a review petition by the two grandchildren challenging a 2010 decision of this court allowing two separate applications for impleadment as heirs of Gayatri Devi. While one plea was filed by Devraj and Lalitya, the other application was moved by Gayatri Devi’s stepsons Prithvi Raj Singh and Jai Singh, who were born from another wife of Maharaj Sawai Man Singh. Her grandchildren contended that only they were entitled to succeed her share as they were the children of late Jagat Singh, who was her predeceased son, and the only class-I legal heirs under the Hindu Succession Act, 1956. They had also said that Prithvi Raj Singh and Jai Singh were the children of late Sawai Man Singh through another wife and could not be treated as Gayatri Devi’s heirs. Their submissions were countered by Prithvi Raj and Jai Singh who relied upon the will of Jagat Singh, allegedly excluding his children from succession to his properties. It was submitted that though Devraj and Lalitya might, in the normal circumstances have been the heirs of Gayatri Devi as children of Jagat Singh, they have to be excluded as her successors because they were disinherited by their father. The court, however, set aside its October 19, 2010 order and allowed the review petition and said “Devraj and Lalitya Kumari are to be treated as legal representatives of late Gayatri Devi”. It also relied on a Supreme Court judgement saying the verdict was decisive on the question that step-children cannot be equated to children. “… Therefore, the question of other individuals, claiming to succeed to Gayatri Devi’s will, cannot arise. For the foregoing reasons, it is held that the review petition has to succeed. It is allowed. The order dated October 19, 2010, is therefore, set aside. “The present applicants – Devraj and Lalitya Kumari – are to be treated as legal representatives of late Gayatri Devi,” the bench said. The Supreme Court, in September 2015, had upheld the verdict of the Delhi High Court allowing transfer of some shares of Gayatri Devi to Devraj and Lalitya Kumari.